• Sheet dimension: 130mm x 190mm x1. 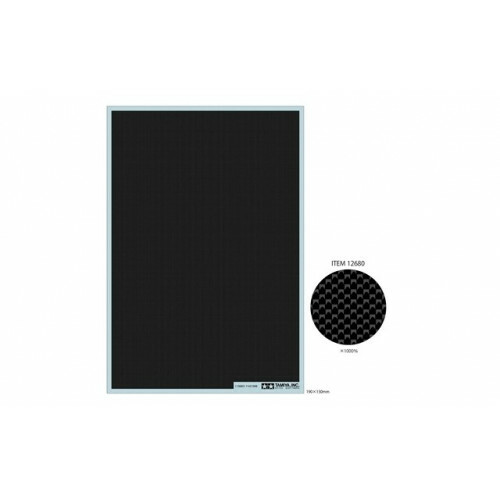 • Sheet features no pre-marked shapes and can be cut to desired shape and size. • Great for use on static models of bikes, cars and more from 1/6 to 1/24 scale.